I am currently teaching through a class on holiness. You can see the class calendar above. If you are interested in listening in each week, the class audio will be posted at the link below. 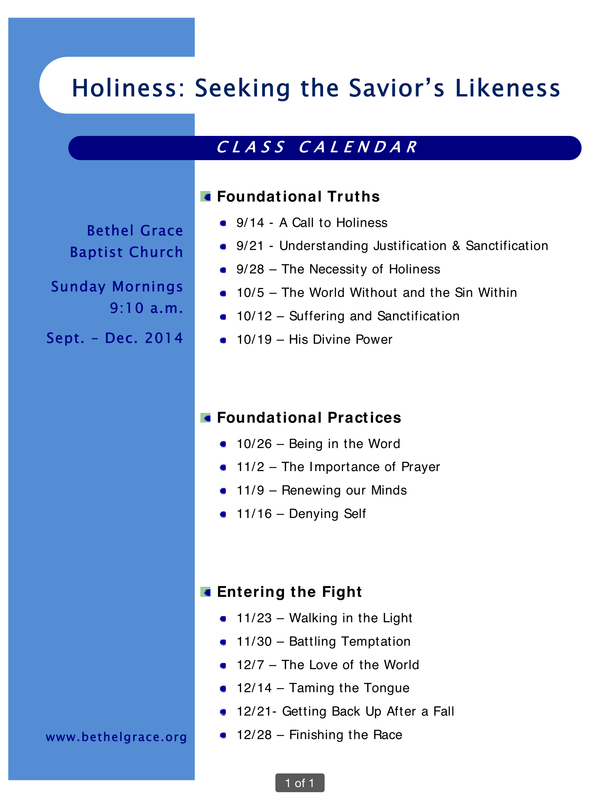 Bethel Grace Baptist Church – Holiness Seeking the Savior’s Likeness. Next People often ask why we are Conservatives in regard to Government and “suspicious” of the State in any presumptuous exercise of power.